Hello friends and fans, we need your help with our new video for upcoming EP / title track “Oh God I Think I’m In Love”. We would like you guys to film whatever comes to your mind just reading the title of the song. No lip sync, no lyrics, just shoot it the fastes and easiest way you can. We would prefer if the video clips are in HD and we need your clips latest Monday the 28th April. … and yes some info about the videos as well. Filmed by, location etc. All the best and Happy Easter to you all. it is a four track EP with guest vocalists on two tracks. The Confusions of Sweden. In the past decades, inside the history of music and Independent Rock, there was a subject or an aspect that has always been important to understand the origin of their influences and movements, I refer to the territorial aspect, or meaning, in another way, the territoriality of the styles which “dominate” the musical scene in different parts of the world. OF REFERENCE AROUND THE WORLD WITH THE RAISE OF GREAT BANDS. 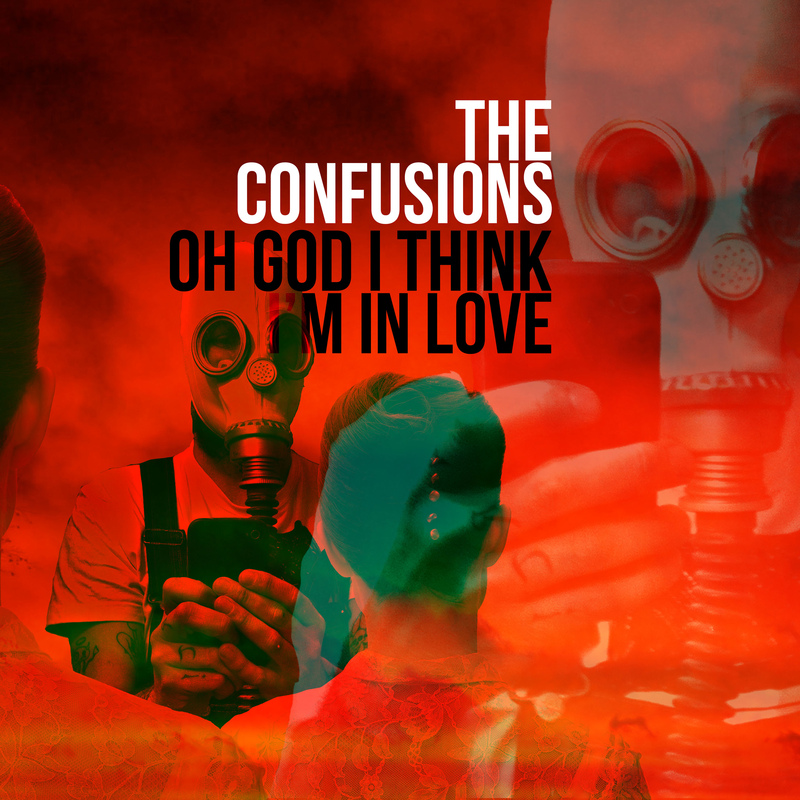 ONE OF THOSE BANDS THAT SURPASS AMONG THE REST BECAUSE OF THEIR TALENT, AN ORIGINAL STYLE AND A REMARKABLE TRAJECTORY OF 20 YEARS IN THE INDIE SCENE IS THE CONFUSIONS, FROM THE CITY OF SUNDSVALL.